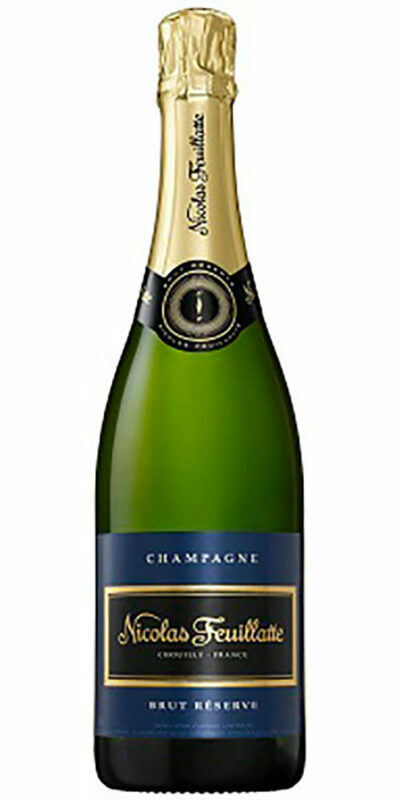 Dom Pérignon is vintage champagne only. Each vintage is a creation, singular and unique, that expresses both the character of the year, and the character of Dom Pérignon. 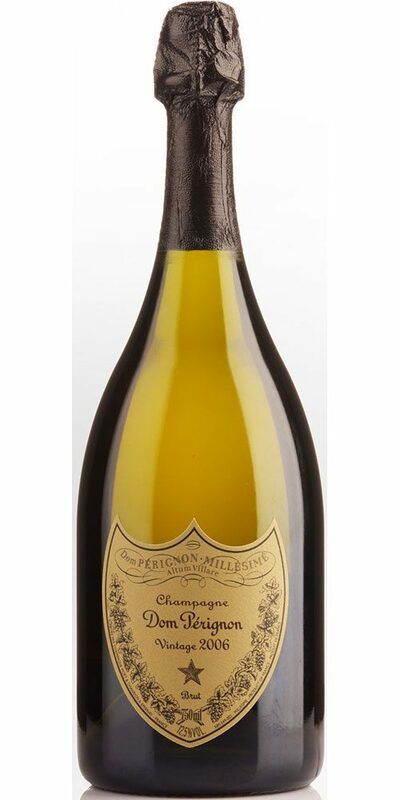 After at least eight years of elaboration in the cellars, the wine embodies the perfect balance of Dom Pérignon, the Plénitude of harmony.The immediate impression is of the mildness of the pure, airy, bright bouquet. 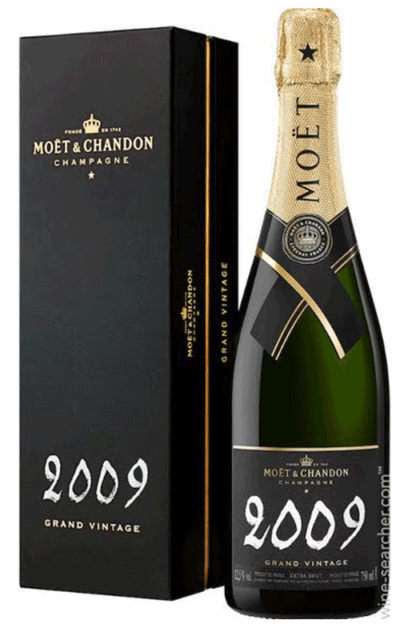 A floral, fruity pastel tone then unfolds and quickly darkens into candied fruit, ripe hay and toasted notes, along with hints of licorice. 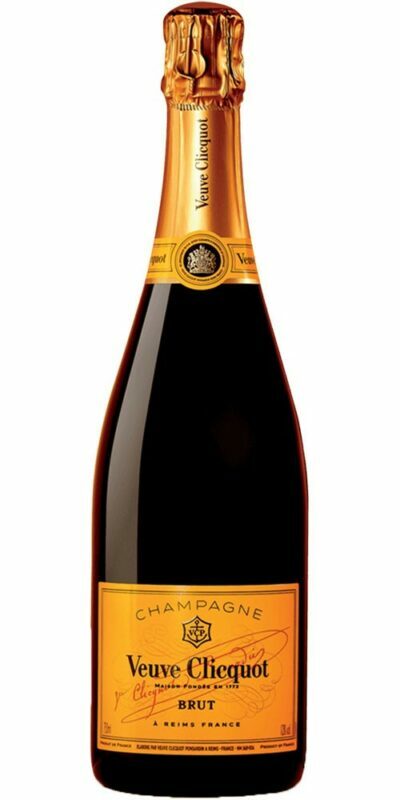 The wine’s opulence – contained and succulent, round at heart – reveals itself on the palate. 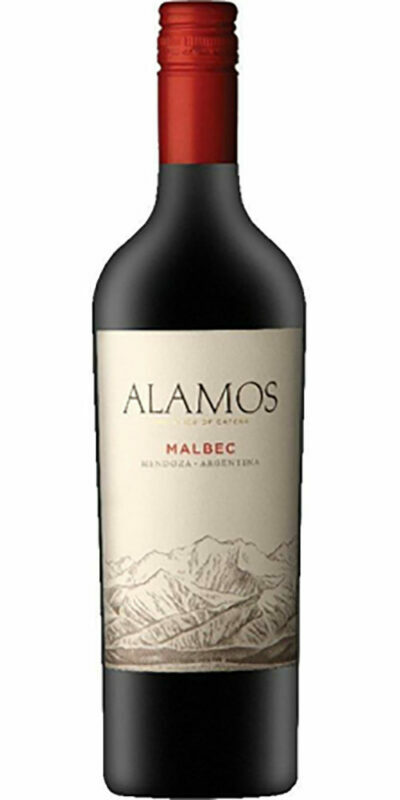 The envelope slides and stretches, and the wine becomes more complex and edgy, silkier than it is creamy. The whole eventually melts into an exquisite bitterness tinged with the briny taste of the sea.